Copper Infused Material Helps Relieve Muscle Stiffness and Soreness. 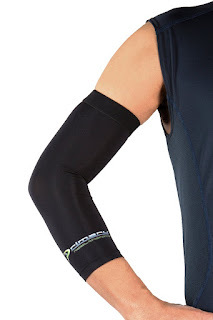 Primary Health Sports© Compression sleeve provide right amount of compression for everyday use. Elastic band keeps the sleeve from sliding down. 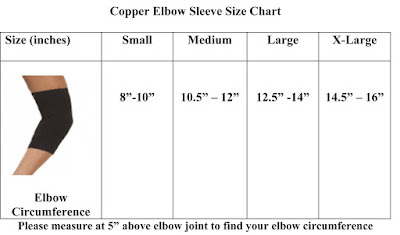 Machine washable - use cold water. Do not use bleach or fabric softeners. Line dry. 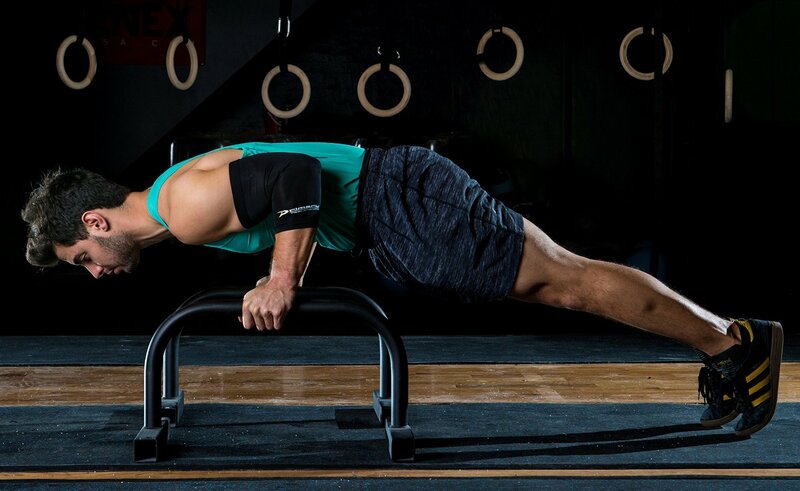 • Stimulates oxygen delivery to the muscle. 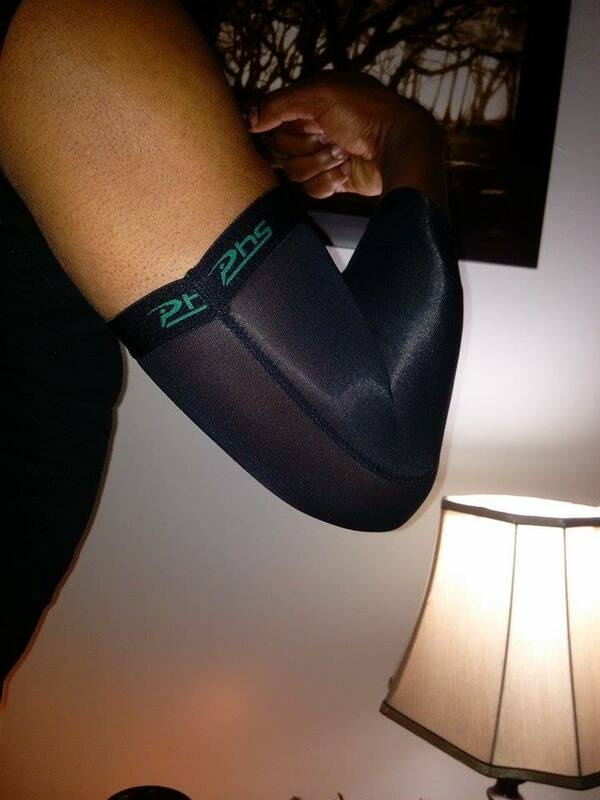 • The compression provides better blood circulation and decrease muscle stiffness. 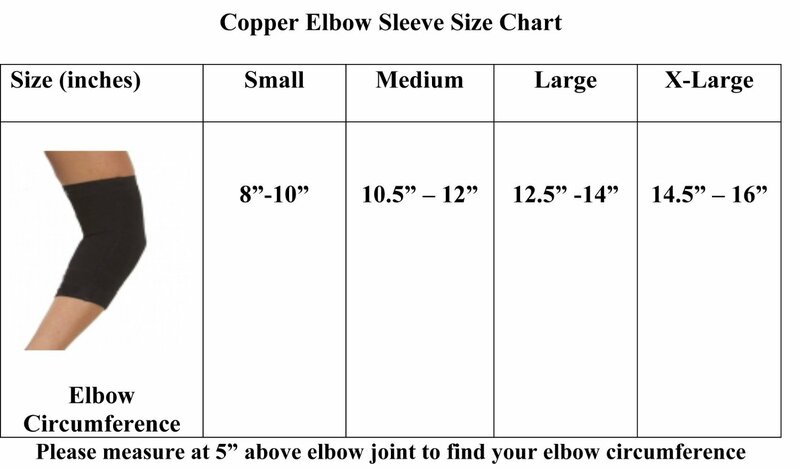 Having an active family, I was happy to get to try this Copper Compression Elbow Sleeve. I like that it is sold individually so I don't have to buy 2 when I only need 1. 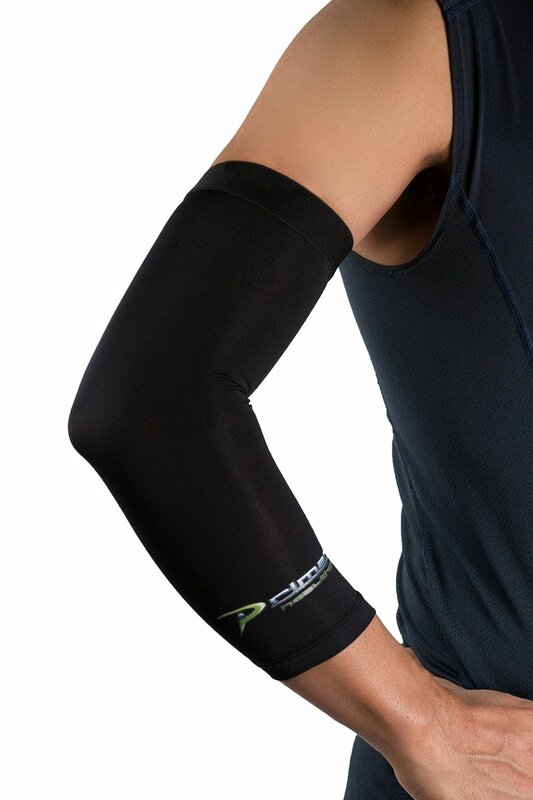 I like that it is pretty comfortable and does not make me sweat or itch. I like that it can be worn all day at work when necessary. 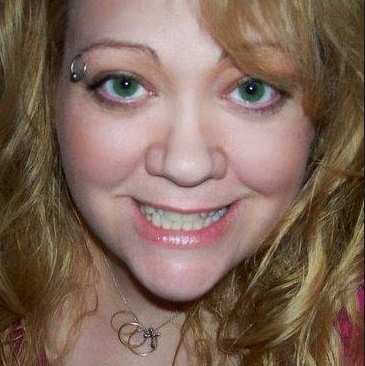 It washes nicely and dries fast. It really does ease the soreness and stiffness in the muscle. 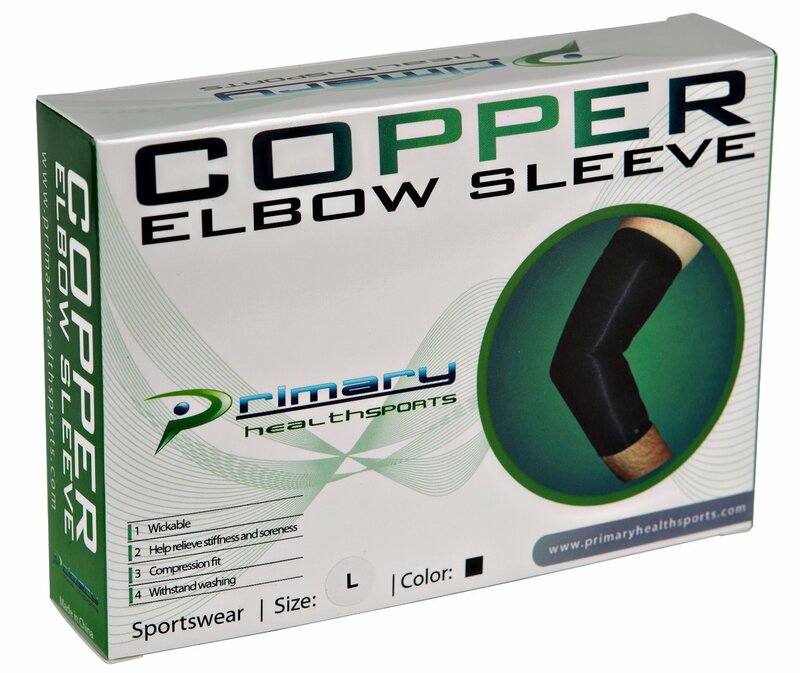 I think this is a great product and would recommend it to anyone who can use some pain relief and support in the elbow area.